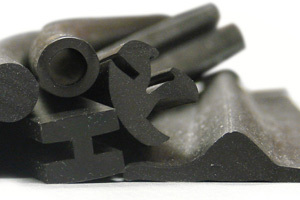 Our custom fabrication and cutting capabilities transform materials into high-quality components. Our first-class skilled manufacturing team is dedicated to quality product and customer satisfaction. We strive to create and maintain strategic relationships with industry leaders to ensure quality profile extrusions from product concept to product production and applications. 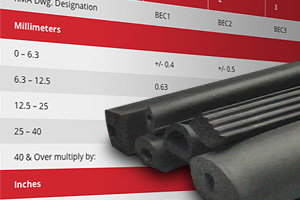 ACE Extrusion’s Quality System serves to ensure all customer specifications are met or exceeded from development to product production and application. 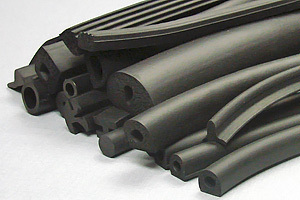 ACE Extrusion is ready to meet your extruded rubber requirements.